Rapid News Communications Group (RNCG), the company behind the whole TCT portfolio, has announced the Call for Speakers for both the 2015 edition of TCT Show + Personalize, being held 30th Sept – 1stOct at the NEC, Birmingham, and formnext powered by TCT, the trade show for tool making and additive technologies/3D printing taking place in Frankfurt, Germany from 17th–20th November 2015. 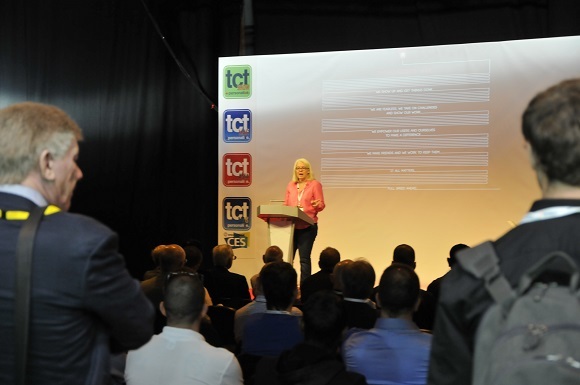 TCT Show + Personalize 2015 takes place at the NEC, Birmingham, UK on September 30th-October 1st 2015. Formnext takes place in Frankfurt, Germany from 17th– 20th November 2015. All submissions must come with confirmation that the proposed speaker is able to attend on specified dates.